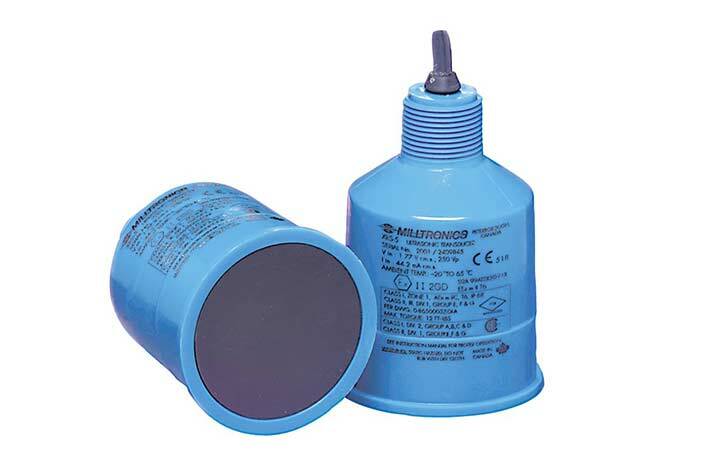 A reliable, continuously monitoring ultrasonic level transducer for general applications. 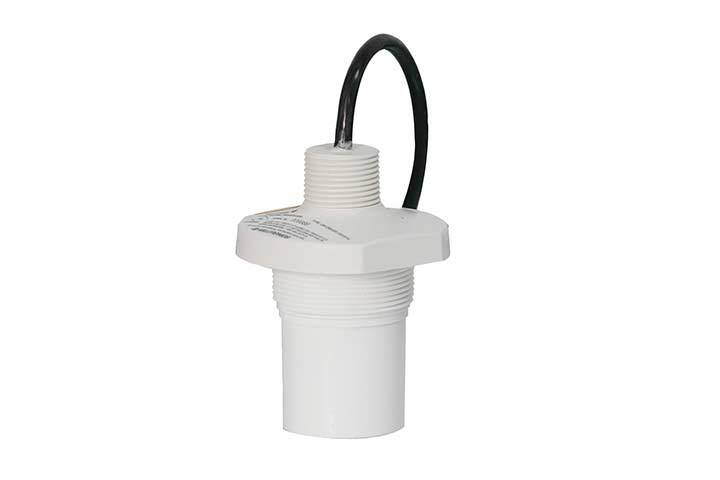 With a beam angle of just 10° and a CSM rubber face, the Siemens Milltronics Echomax® XRS-5 provides reliable, continuous level monitoring in narrow lift stations/wet wells, flumes, weirs and filter beds. 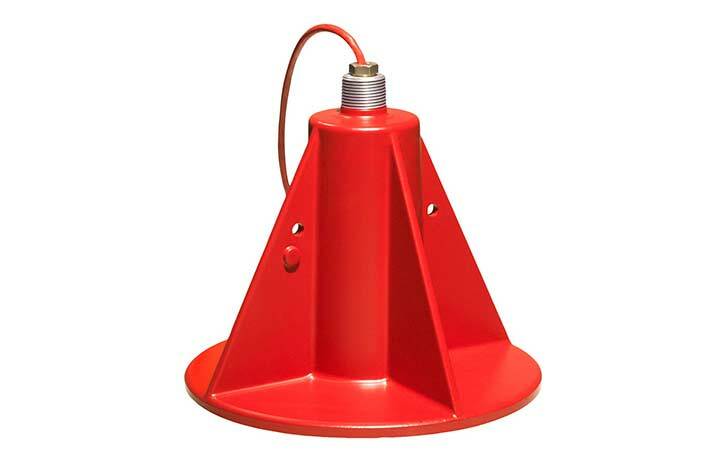 It is non-contacting with an effective measurement range from 0.3 to 8 m (1 to 26.2 ft.) on liquids and slurries. Advanced echo processing ensures reliable data in conditions with obstructions, turbulence and foam. The pre-moulded, sealed rubber face and Kynar Flex housing are designed for maximum resistance to methane, salt water, caustics and harsh chemicals common to wastewater installations. With an IP 68 ingress protection rating, this rugged transducer is fully submersible in the event of flood conditions. 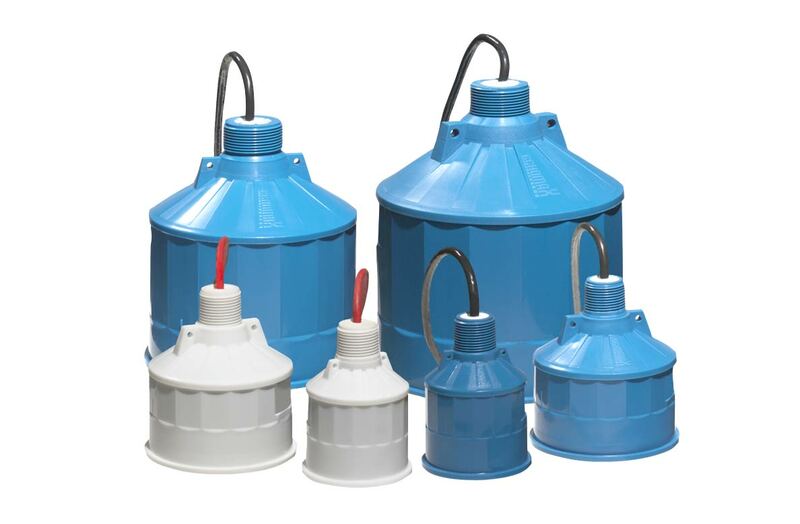 The Echomax XLS/XLT series of ultrasonic transducers can monitor distances from 0.9-60m and temperatures as high as 150C.